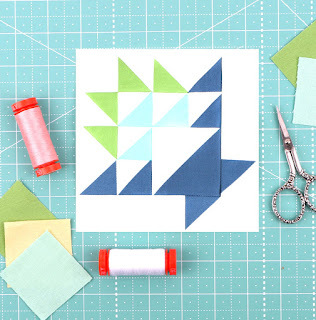 Red Pepper Quilts: The Fat Quarter Shop Sew Sampler Box and a Giveaway! 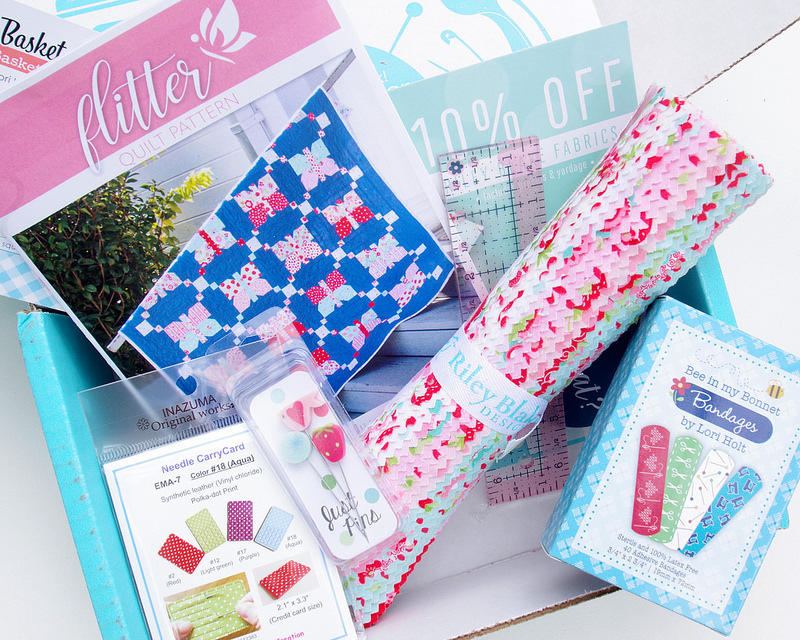 The Fat Quarter Shop Sew Sampler Box and a Giveaway! 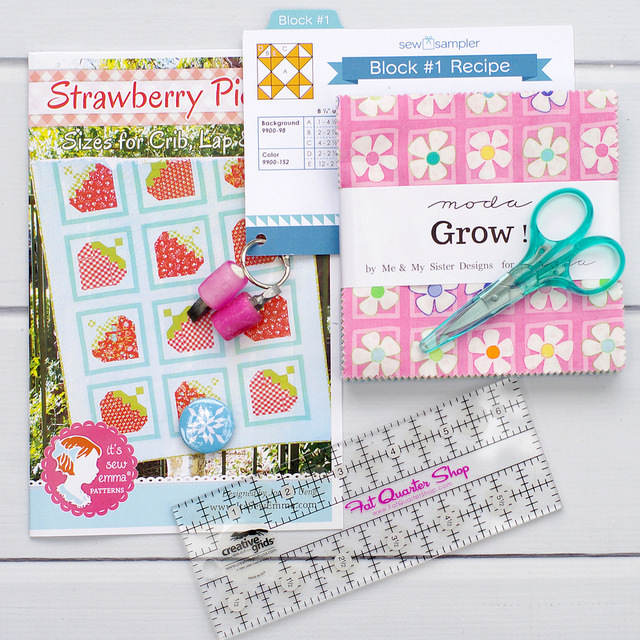 Each month you will also receive a Block Recipe to make a quilt block with three different size options. Collect all twelve of the recipe cards plus a bonus card with instructions for putting them all together in an adorable quilt! View all Previous Recipe Cards. The cost of the monthly subscription is $US24.95 plus shipping. 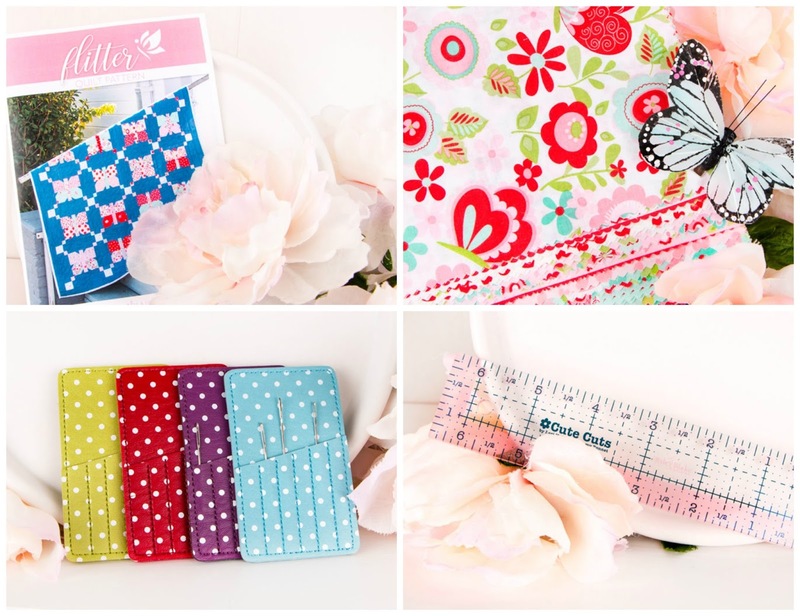 Fat Quarter Shop - Sew Sampler Box. to one lucky RPQ reader. The draw will take place at 10am (Australia EDT) on Sunday 25 February 2018, at which time comments to this post will be closed. The winner will be announced by edit to this blog post, and will also be contacted by email. Congratulations Sally! Sally has been contacted by email. With thanks to the team at the Fat Quarter Shop and good luck to everyone!